This is my first and favorite videogame console. Thanks to Azrael for this nice photo of my Net Yaroze. 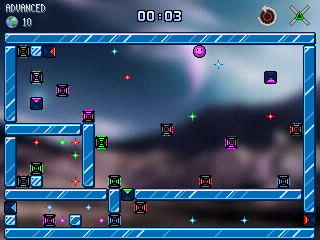 This puzzle game features 40 levels in 3 worlds, local highscore to beat the best time with your friends, Infinite levels possibility using the built in Level Editor, and an exclusive PocketStation minigame ! 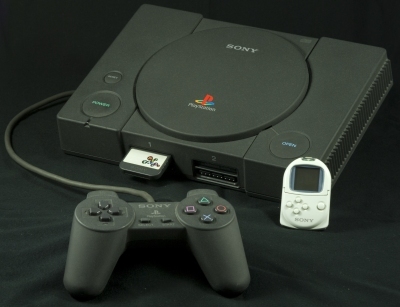 This tool allows you to read and write data from a PS1 Memory Card using a PS3 Memory Card USB Adapter. 32/64bits USB driver and source code included ! 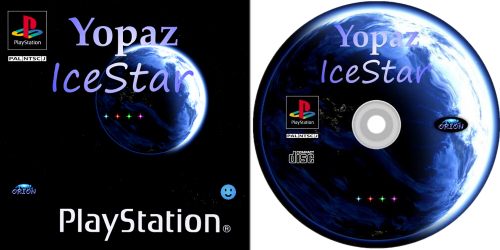 This is a new version of my PocketStation Transfer Tool that will run on a Playstation from a CD. It will allow you to upload any PocketStation Save file (.bin, .mcs or .gme) from the CD to your PocketStation inserted inside one of the Memory Card Slot. Featuring a nice user friendly Interface. 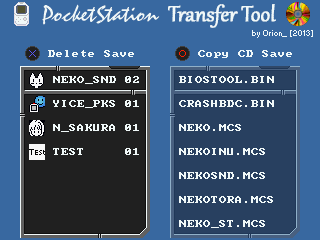 Included: My demos, game & Tools for the PocketStation in an already made, ready to burn, ISO file. 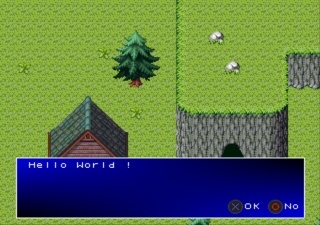 This library provide an easy to use way of coding for the Playstation without the need to fully understand the Psy-Q SDK. You can see the sample programs for using my library in the "Examples" folder. Also you can check out the header files (.h) in the "MyPsxLib" folder to learn more about additionnal functions not used in the samples. 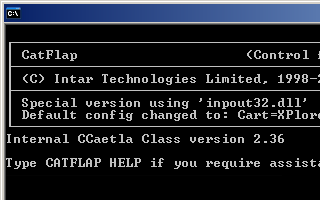 This is a modified version of CatFlap for using the inpout32.dll driver. I made this version because the original CatFlap for NT wasn't working on my Windows 7 64bits os, now it does ! 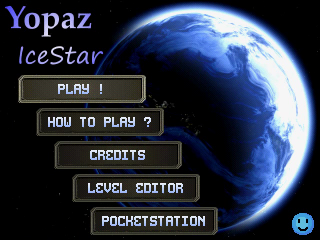 This is a new Win32 replacement for the psx tool "cpe2x". The old tools didn't worked with modern OS such as Windows 7 64bits.